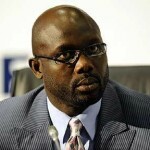 (AFRICAN EXAMINER) – Former AC Milan and Paris Saint-Germain player Mr. George Weah has won the Liberian run-off election and will soon be officially announced as the winner. 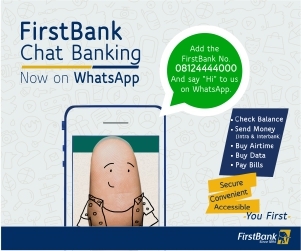 The voting for the contest which was between Weah and the incumbent Vice-President Joseph Boakai ended Tuesday evening. 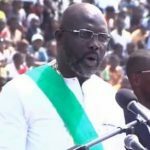 Weah also tweeted: ”It is with deep emotion that I want to thank you, the Liberian people, for honoring me with your vote today. It is a great hope. 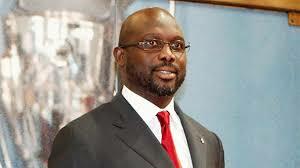 Mr. Weah 51, won the first round, but did not secure the required 50 percent of the vote needed to be declared the winner. 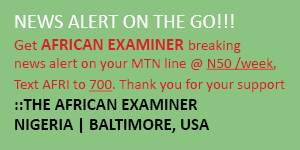 He has been quoted as saying he was hoping that the current contest would be third time lucky. 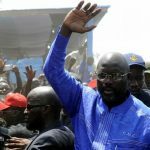 Reports say Mr Weah’s supporters are in celebratory mood while waiting for the official declaration of their candidate as the next President of Liberia.